In the east of Luxemburg, bordering on the German state of Rhineland Palatinate, lies the small town of Echternach. Here, in the year 698, Bishop Willibrord (658-739) founded the imposing abbey which today houses his remains. Under the abbacy of Humbert, which began in 1028, the coenoby reached the height of its splendour, especially as regards the scriptorium, the largest of its kind during the Salian Dynasty. 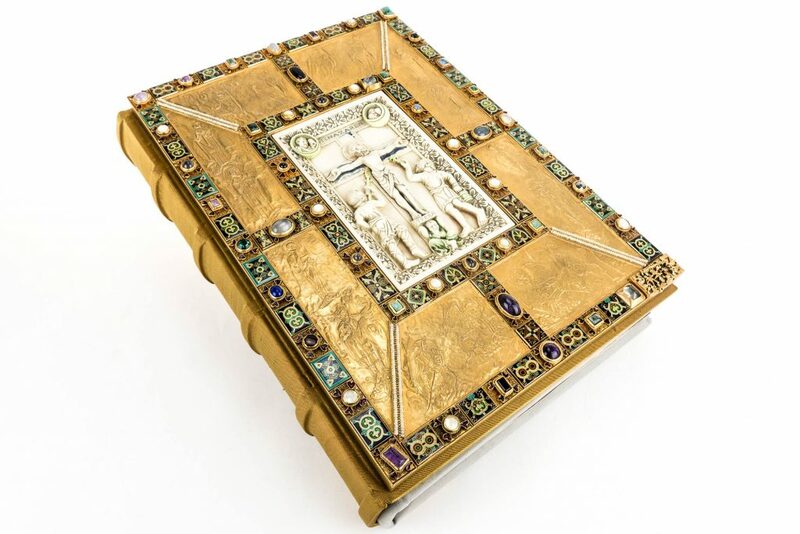 It was here, in 1045, that one of the all-time masterpieces of illumination, the Codex Aureus Epternacensis, was produced, a sumptuous Evangelistary containing the entire text of the four Gospels. This cornerstone of Germanic illumination was reproduced in facsimile in the 1980s by publisher Müller and Schindler and unveiled to public admiration in 2007 in the halls of the Germanisches Nationalmuseum in Nuremberg, where the manuscript is currently housed. Detail of Codex Aureus of Echternach. 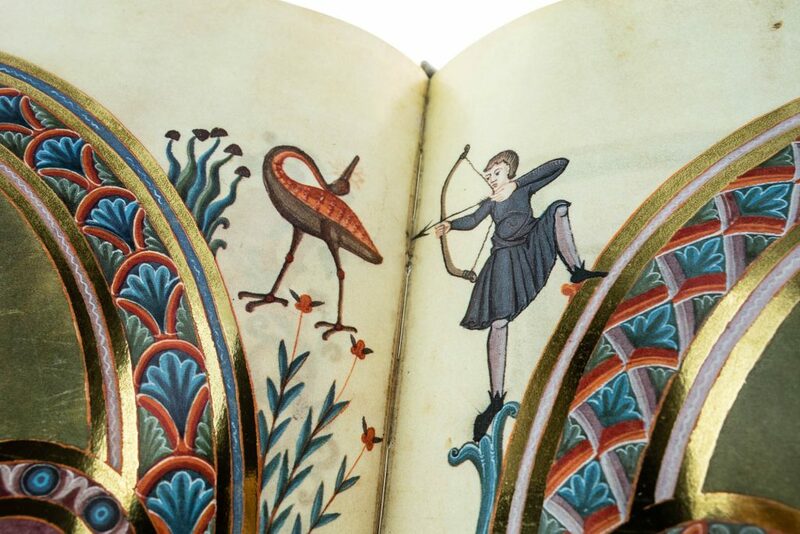 It is a parchment folio volume (445 × 310 mm) made up of 136 folios (17 quaternions) completely written in gold ink in a beautiful Carolingian minuscule hand, the small and lively letters placed perfectly on the line and attributable to at least two different copyists. 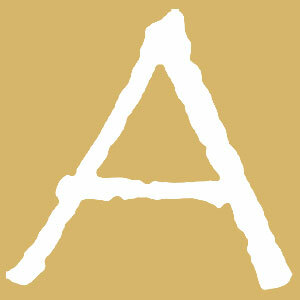 Headings, incipit and explicit are in Roman square capitals, with a few uncial elements, and rustic capitals. Initials decorated with a red border alternate with pictorial ones, sometimes in gold or silver, giving a total of over five hundred. 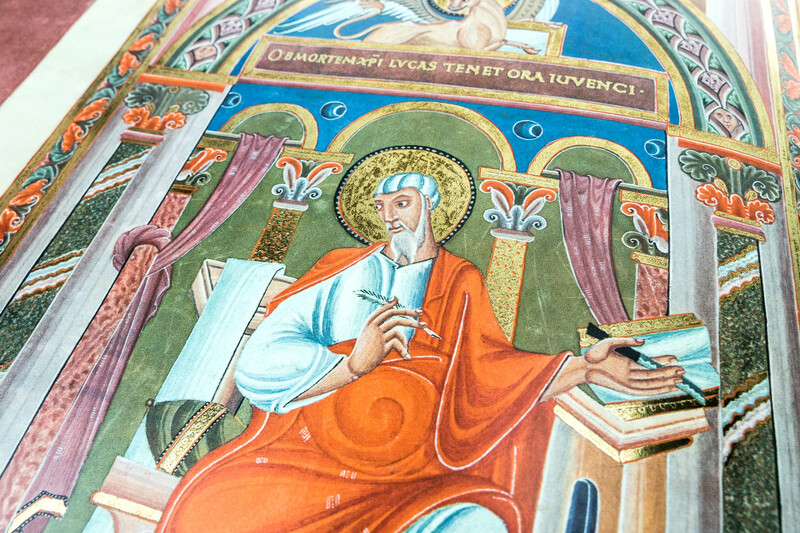 The manuscript remained at Echternach abbey until the end of the 19th century, when it was transferred to the Benedictine monastery of Petersberg at Erfurt. In 1801 the manuscript was bought by Duke Ernst II of Saxony-Gotha-Altenburg (1745- 1804) and in 1955 it was sold to the Germanisches Nationalmuseum in Nuremberg, where it is catalogued with the press-mark Hs 156142, in order to make up for the huge losses from the war. Article written by Federica Fabbri for Alumina – Pagine Miniate.